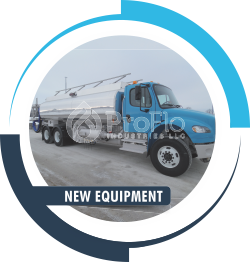 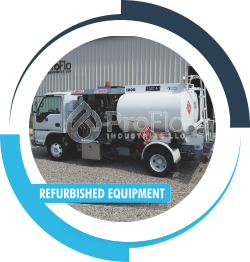 ProFlo Industries also offers a wide variety of parts used to service and maintain your equipment. 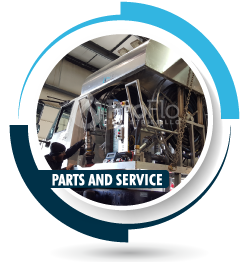 Our staff has extensive knowledge on spare and replacement parts and can assist you with any type of parts requirements. 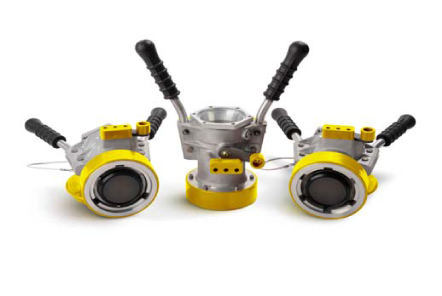 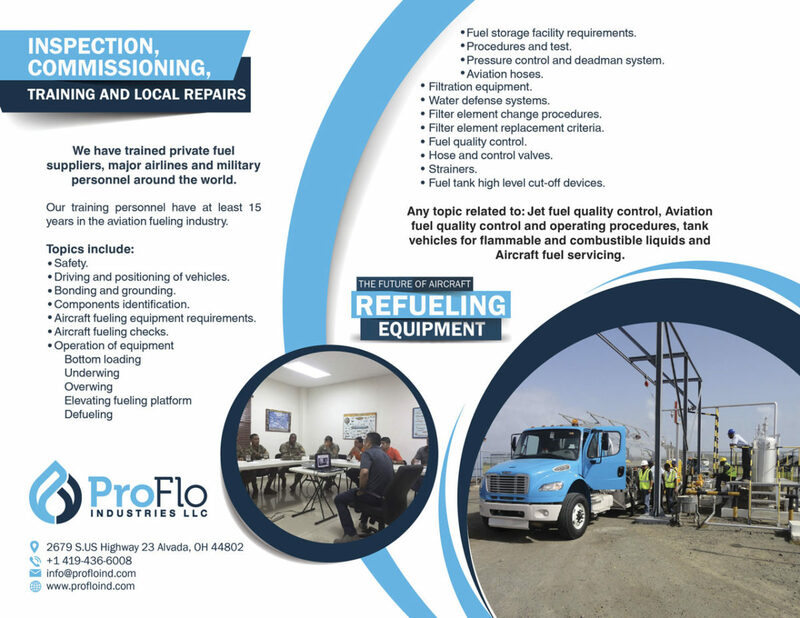 We offer competitive pricing and have well established relationships with the vendors and manufacturers in the aircraft refueling industry.